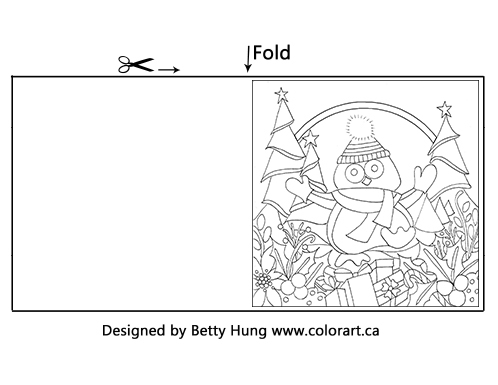 Betty has designed this FREE December colouring card just for you! – CLICK HERE to download your card. Here is Betty’s version of the card. 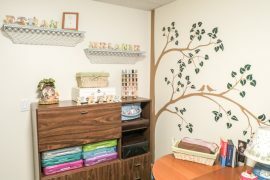 Visit Betty’s blog – Color Art – for more colouring inspiration.